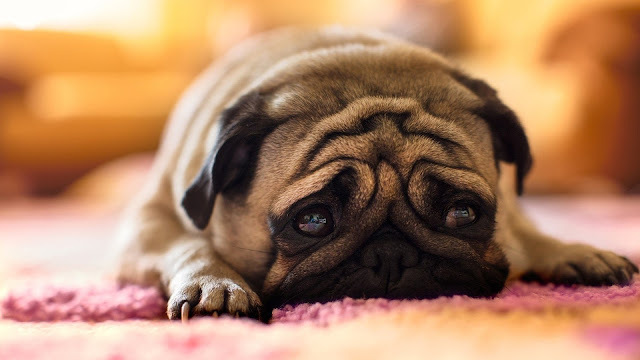 At Woof Dog, we adore, we care and we train dogs. Founded with love by Mr Arunansh a.k.a Rahul Dutta, we are the most experienced dog trainer in town. We are into this dog business since the last 5 years. At Woof Dog, we try to build a relationship with dogs, before training them. We deal with a variety of customers, right from celebrities, businessmen, politcians to sweet little families. Posh to Palika, everybody admires and appreciates our work. These are the basic skills that every dog should know. 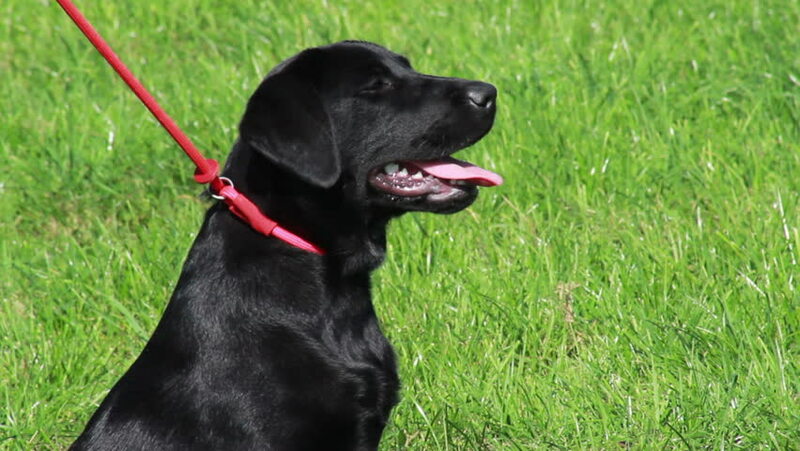 After our training your dog will be able to do basic chores on your command like sit, eat etc. 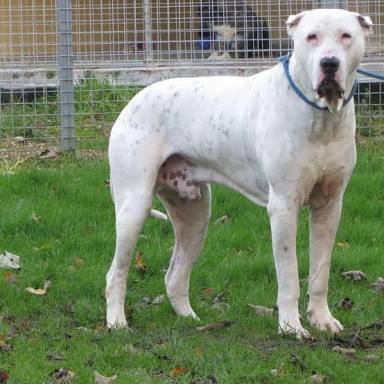 Dogs shouldn't be lousy rather in a matter of life and death, they should be ready to attack any potential danger. After our training, your dog will learn when to attack an enemy without losing control. 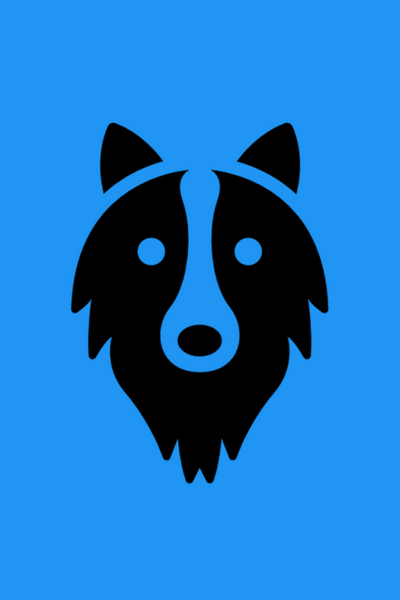 Get updates about the recent and upcoming dog competitions, shows in town. Yes, we love to inform our customers and keep them upfront because we want our dogs to be the talk of the town. If you too want to be a dog trainer, just tell us. We don't only train dogs but humans as well. We can teach you everything and make you a professional dog trainer just like us. You can call and book us anytime. Even if you need to enquire about anything in particular like our rates, policy etc, please go ahead. we try to be as responsive as possible. A glimpse of work that we have done. Hey! Guys, meet Robo. 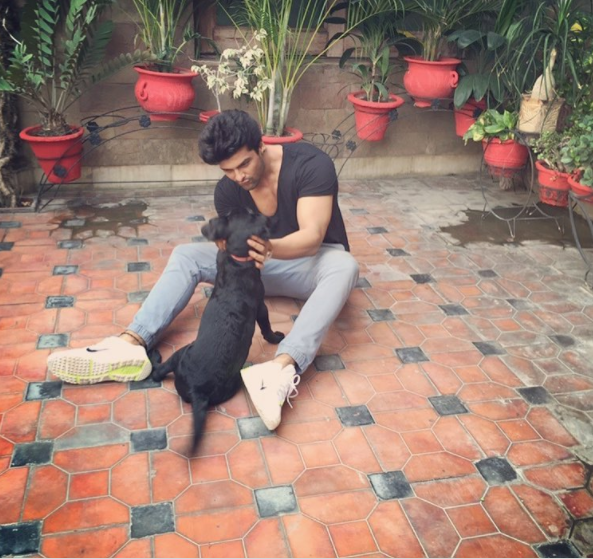 Robo is a beautiful shiny black Labrador owned by a famous TV actor Kushal Tandon. Robo is a little-spoilt brat. Haha! We had a fun time with Robo. He learned quite quickly. Well, this is Sultan- a Pakistan Bully. It was a treat to meet this wonderful dog. It wasn't that tall as it is was supposed to be, but it was taller than the other buddies at Woof Dog. He is as sharp as he looks. 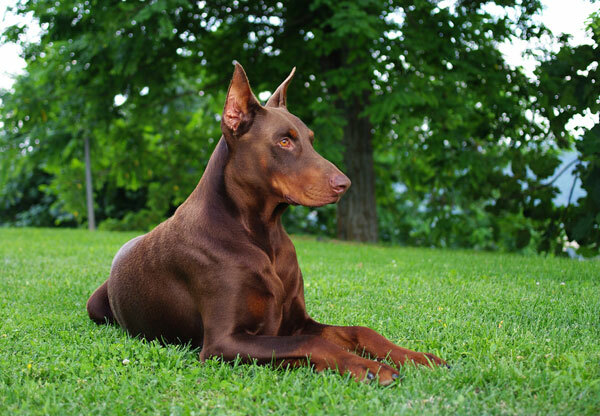 Michael is a beautiful dark brown Doberman. It took us a while to be friends with him. See he didn't even look at us while we clicked this picture. Haha! Hey! Say hello to Fairy. Fairy is a sweet little brown pug. Just look at her face, and you will want to love her. Fairy is Arunansh's best buddy. Meet this absolute beauty, Sasha. 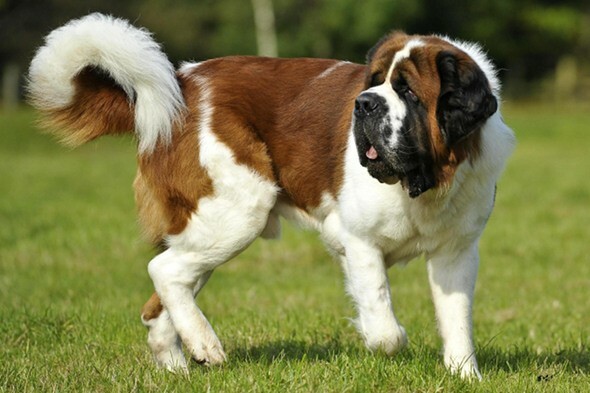 Sasha is white-brown Saint Bernard. We had so much fun training it. It learned everything a little late than the other buddies, but it did fine after our training. 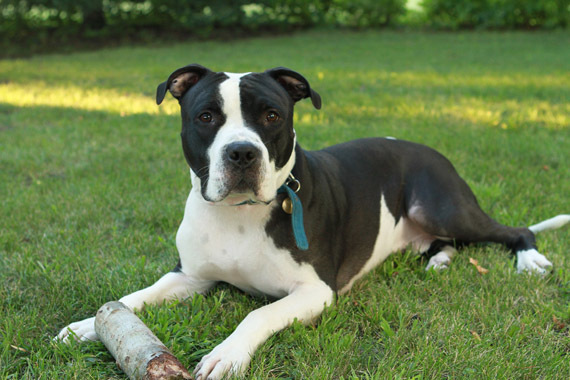 Meet Bullet- the white-black Pit bull. He is the most prized possession of its owner. Bullet was a little aggressive but again we are expert in our work and we know how to handle these lovely creatures. This one is our personal favourite. 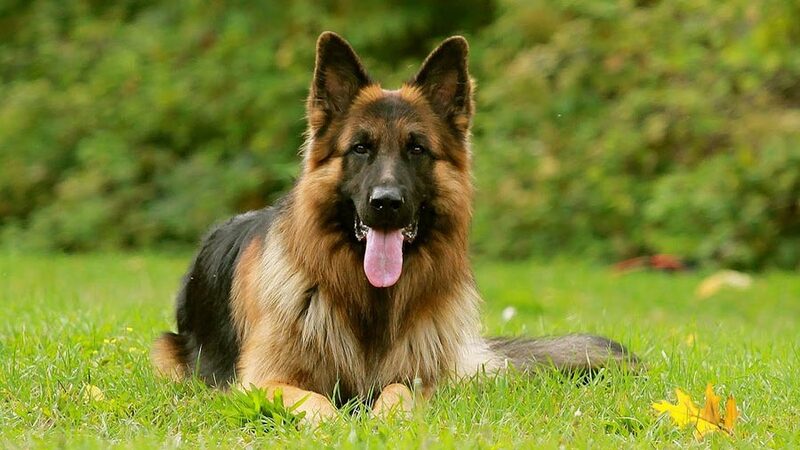 This beautiful German Shephard is owned by Dr Raja Roy who is a Scientist in IT Lucknow. This was the brightest student at Woof Dog. If you are a dog owner in Lucknow, you must have heard his name atleast once. If you haven't, just read about him now.